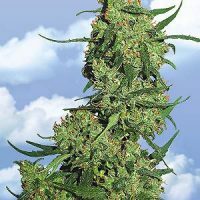 Flying Dutchmen Skunk #1 female Seeds produce a ‘Indica / Sativa’ cannabis plant with Photoperiod genetics and a flowering time of 8-9 weeks. 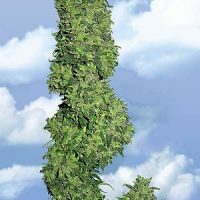 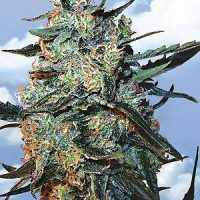 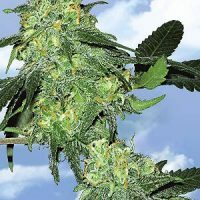 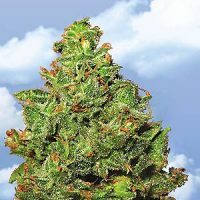 Buy Flying Dutchmen Skunk #1 female Seeds at the lowest price online now! 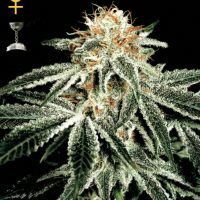 Flowering is very fast and Skunk #1 produces robust stems and branches to support her superior yields. 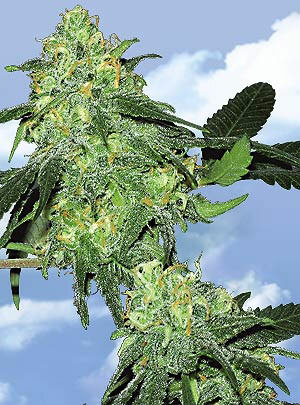 Short internode gaps explode into dense, rounded bud-clusters which merge into huge, heavy colas by harvest time. 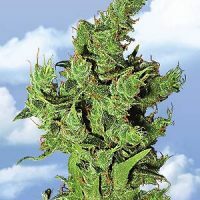 Skunk #1’s Sativa genes have a subtle effect on flower structure plus a wonderful influence on her effect – a stunningly potent combination of stone and high!